Marijuana And The Brain – What Are The Risks Of Heavy Use? 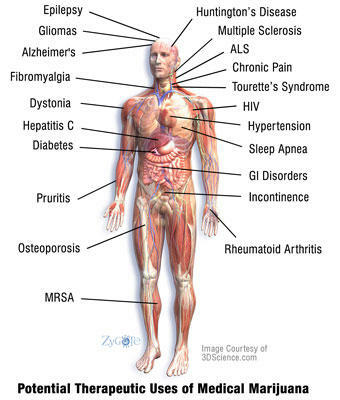 Cannabis Alleviates Symptoms of Lyme Disease! What Are the Components of a Pain Management Agreement, or Pain Contract? What is a Morton’s Neuroma? Can Medical Marijuana Help Chronic Pain? 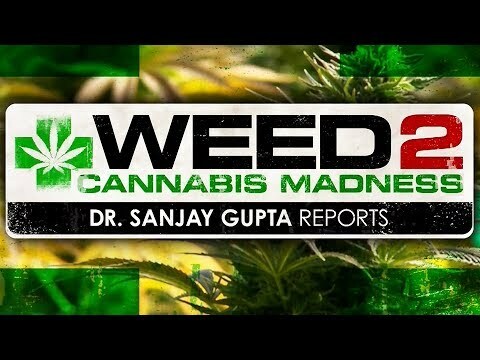 Is It OK For Pain Management Doctors To Fire Patients Using Medical Marijuana?